It's been a long wait, but "Sparks and Embers" will be available to view in cinemas and on-demand from Friday, 18 December. The film will also play selected theatres in other cities around the UK. More to follow. 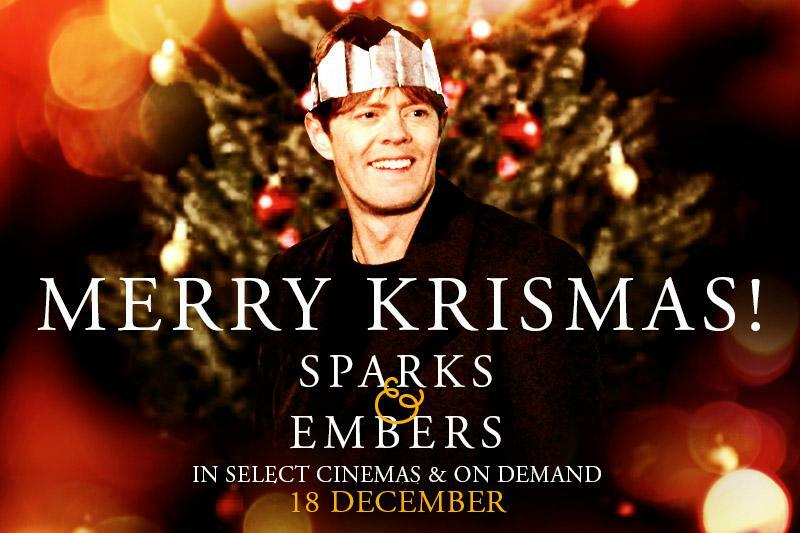 'Sparks and Embers' is a contemporary British romantic comedy, starring Kris Marshall and Annelise Hesme. Produced by Cinemagine and Green Screen Productions, and released in the UK by Bulldog Film Distribution.